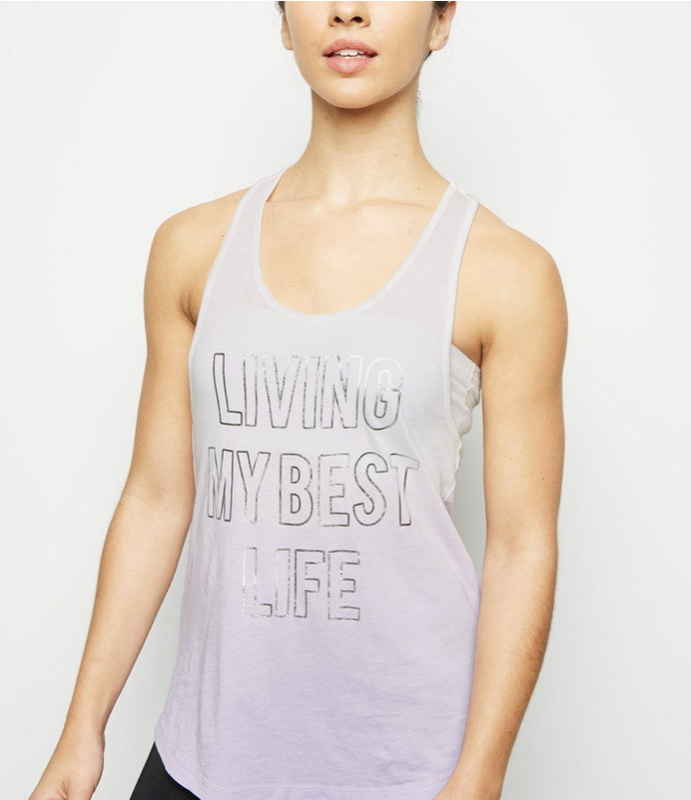 Im extremely fussy when it comes to Activewear! The idea of overstretched lyrca leggings that bag at the crotch and shimmy down to your knees as you run terrifies me. I like to feel completely held in, in an almost Spanx type manor, however that doesn’t mean my Activewear should look like Spanx. I want my gymwear to inspire me, to make me feel joyous even if I’m dying whilst doing a full kettlebell workout and so it takes me some time to actually invest in new pieces as getting the balance between style and fit can be a real challenge! However I recently came across this gorgeous two piece set from Slazenger. Totally comfortable yet super stylish with its pink geoprint design it was a bit of a no brainer as a purchase especially as it’s now currently in the sale for £21 for the set! Shop the set below along with a few of my other favourite pieces that are budget friendly and available now. 1.Slazenger Sports Bra £10. 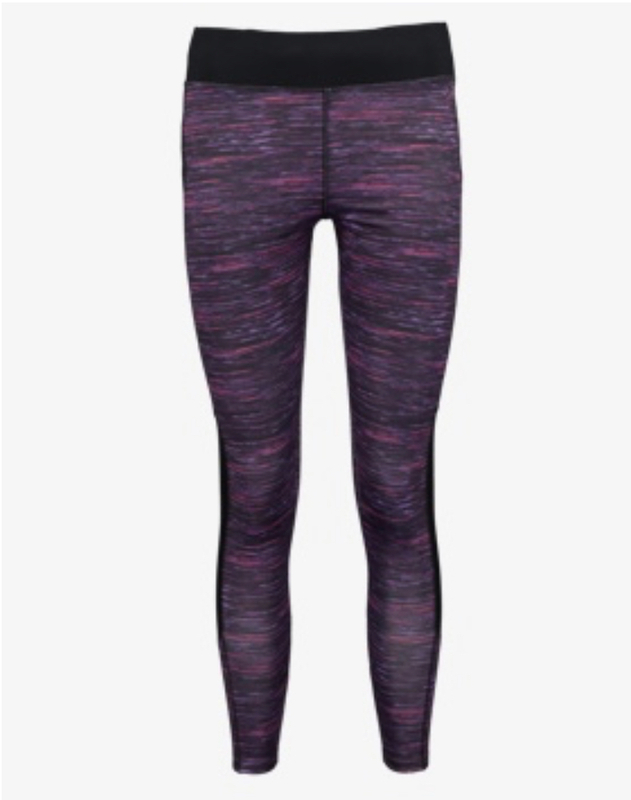 2.Slazenger Sports Leggings £11. 3.Ombre Sports Vest £9.99 4.Leopard Print Leggings £17.99 5.Jersey Glitter Set £20. 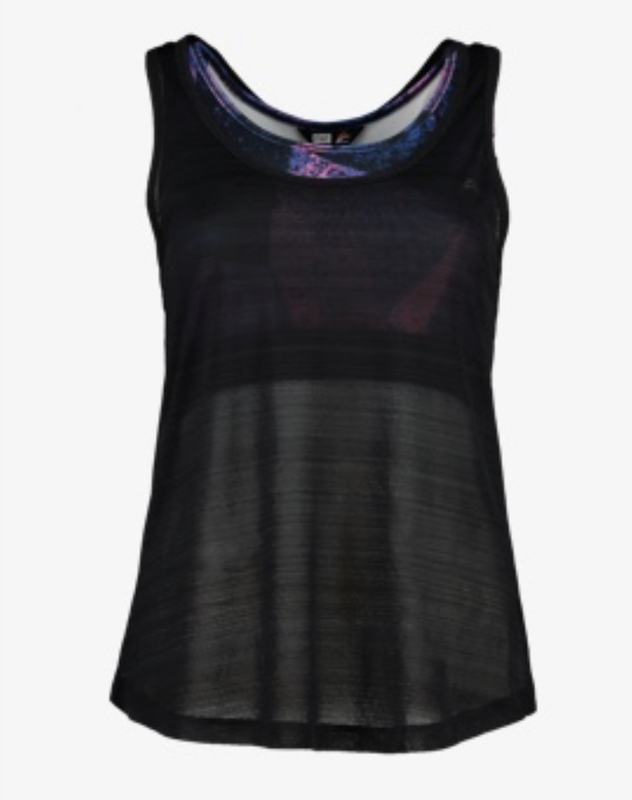 6.Space Dye Gym Top £18. 7.Contrast Leggings & Bra Set £20 8.Geo Print 2 in 1 Top £14. 9.Space Dye Leggings £16. 8. 10.Cut Out sports Bra £10. The Vegan Protein Boost Your Breakfast Porridge is Missing!